Ball Ground Lions Club (No. 7289) is one of the oldest active Lions Clubs in the state, having been founded October 4, 1939. With a current enrollment of 42 members, the Club constantly works for the betterment of the local community to which we are dedicated. 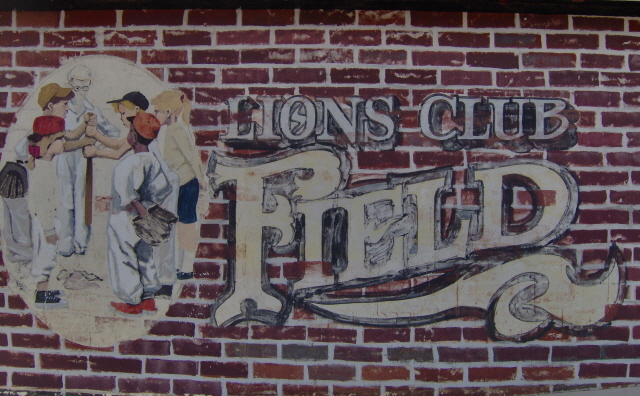 The Ball Ground Lions Club is one of the fastest growing Lions Clubs in the state of Georgia. Whether volunteering for community projects or giving a neighbor a hand up, the Ball Ground Lions Club members are eager to assist. Having fun and helping others...It's what we are about. Come share in the fun and fellowship! Ball Ground Lions proudly carry on the Lions tradition of "We Serve"!